Frankfurt provides a unique contrast between old and new as a European financial powerhouse and top tier luxury destination for culture seekers. Gleaming and imposing skyscrapers rise from the city skyline and cast reflections of light on the river Main, while lush parks dominate the metropolitan landscape and medieval reconstructions dot the Altstadt. With a long history as a hub for trade and commerce, Frankfurt is home to one of the European continent’s most important airports, turning the city into the perfect gateway from which to explore Germany. Foreigners make up a quarter of the population, allowing Frankfurt’s world-class hospitality to cater to global travelers. See an opera or orchestra performance in any of Frankfurt’s lavish concert venues, go shopping for high end goods in idiosyncratic boutiques, and indulge in the city’s extraordinary culinary arts. Enjoy the posh experience of this German city with its refined flavors and distinguished tastes in comfort of luxury car rental Frankfurt service. Have a stylish and daring ride on your adventures from the crossroads of this city , by renting a sports car in Frankfurt. As the setting for one of the world’s biggest automotive trade shows, the city has its own love affair with special cars. 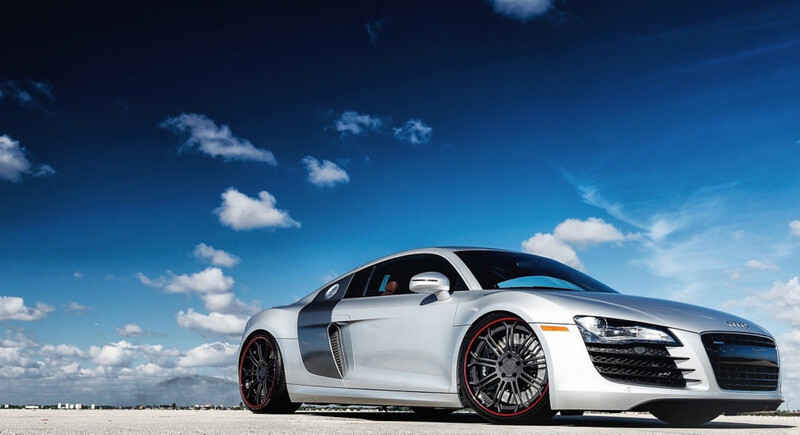 Take a spin in a supercar by prestigious marques like Lamborghini, Ferrari, or Bugatti. Travel with true VIP sophistication in a Rolls-Royce, Maserati, or Bentley. Better yet, rent German and channel the country’s nationalistic pride for its advanced engineering achievements by grabbing the keys to a Porsche, BMW, Audi, or Mercedes-Benz. Cruise through “Mainhattan”, as Frankfurt has been nicknamed, in your luxury vehicle or embark on an epic drive through Germany’s charming towns and natural scenery via famous routes like the speedy Autobahns and the picturesque Romantic Road. Choose from a variety of makes and models with your preferences in aesthetics, power, and capacity. Come wintertime, brave icy conditions by renting a luxury SUV from upscale brands, including but not limited to Land Rover, for the best in capability, climate control, and plush comfort. Get a sports or luxury car rental Frankfurt service and head to the top of the Main Tower skyscraper for an unrivaled vantage point from which to view the city and its symbolic river. Then visit the historic center of Frankfurt at the Römerberg plaza in the Altstadt, which hosts the particularly enchanting Christmas Market every winter. Climb the spiral staircase of the nearby gothic tower of St. Bartholomew’s Cathedral, and take a stroll across the iconic Iron Bridge across the Main for more breathtaking views. On a free evening, attend a ritzy event or elegant concert at the renaissance-style Alte Oper, attend a performance at Opera Frankfurt, or catch one of the live jazz shows at the Jazzgasse. You can also go barhopping and pub-crawling for beers and ciders at Alt-Sachsenhausen. Fill up your days with wholesome and rewarding activities among the many parks, museums, and landmarks of Frankfurt. Walk through large botanical gardens like the Palmengarten and Grüneburgpark. Before departing, remember to reward yourself afterwards with some retail therapy at the department stores and high fashion brands along the popular shopping street Zeil, where the Zeilgalerie mall is its crowning glory, or browse the luxury goods along the Goethestraße with your personalized luxury car rental Frankfurt service.